They're reportedly 3x more likely to share personal information with a favorite brand than Boomers. Over 51 percent of Millennials are comfortable with their mobile device tracking their physical activity and 44 percent with it tracking their location — compared to 39 and 37 percent of consumers from all other demographics, according to an eMarketer report based on research from Bank of America. Additionally, millennials ages 25 to 34 were reportedly three times more likely than respondents over the age of 65 to share personal information with a favorite retailer. This isn’t to say that privacy concerns aren’t still important: In a world where Millennial and Gen-Z consumers report that they value both transparency and when a brand “stands for something,” it’s clear that retailers should be straightforward about when, how, and why they collect data. But if they can do that, it’s all systems go for younger shoppers. As we’ve written previously, the key is to communicate that sharing location, preferences, or other data with a preferred retailer isn’t about tracking or “stalking;” rather, it allows marketers to share content and/or product recommendations that the shopper actually wants to see — based on their interests, real-time location, or both. Communicating this value proposition so that younger consumers opt in to data sharing is of critical importance — especially as brick-and-mortar retailers are increasingly pressed to deliver perfectly targeted content and real-time results in a bid to compete with Amazon. 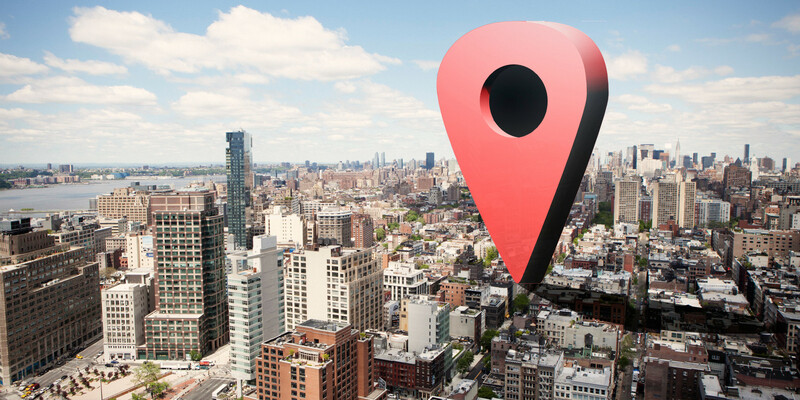 As the majority of marketers know by now, “[location data] can be used for not only better marketing, but also better construction of creative, better omnichannel marketing and better sequential messaging,” Duncan McCall, CEO of location data and technology company PlaceIQ told eMarketer. And as retailers continue to communicate with consumers — and moreover, as the generations of digital natives age into maturity — privacy concerns may very well become less of an issue across the board.